Within the LWW Group we produce round enamelled aluminium wire at our three European companies Dahrentråd, Isodraht and Slaska to provide you local access. 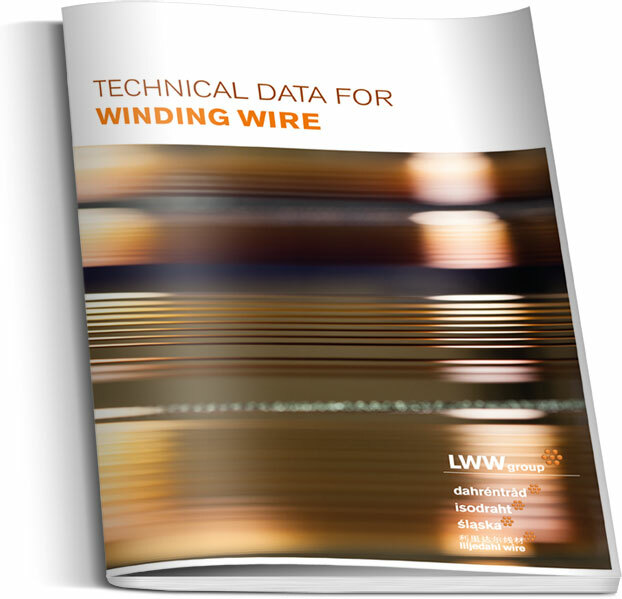 In our product portfolio we offer our standard wire DAMID. The available dimensions, varnish grades and thermal classification may vary inbetween our production sites. 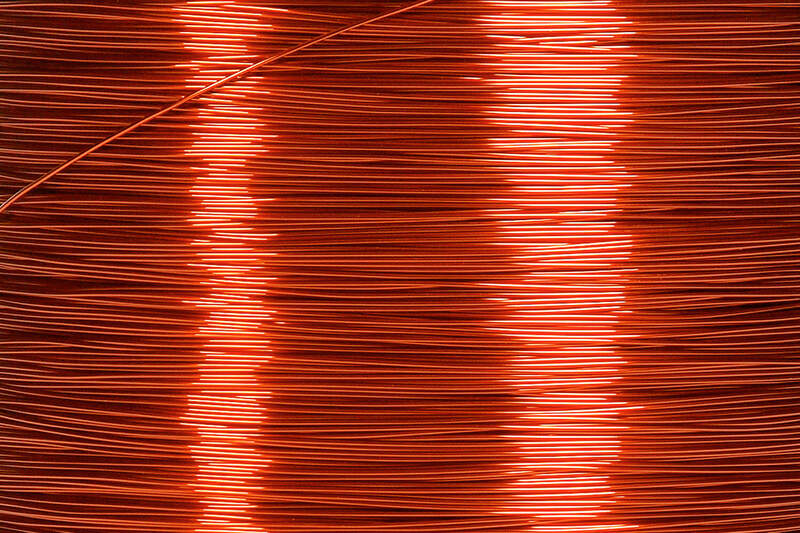 DAMID AL is our brandname for standard enamelled alumium wire with a high heat and freon resistance and very good resistance to transformer oils and typical solvents. DAMID AL is typically used in lightweight designs, oil-cooled transformers, dry-insulated transformers and welding transformers.